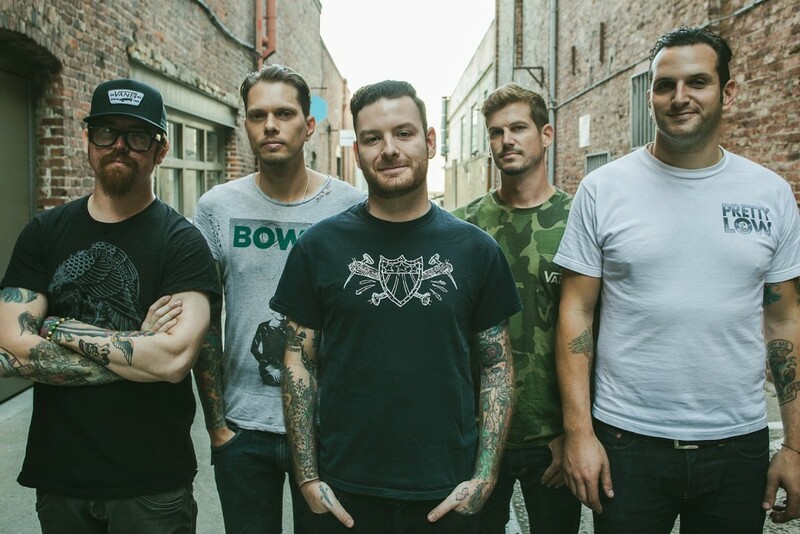 New Jersey's Senses Fail have released a stream of two new songs off of their new album titled Pull The Thorns From Your Heart. The songs are titled â€œThe Courage Of An Open Heartâ€ and "Wounds." Pull The Thorns From Your Heart is due out June 30, 2015 on Pure Noise Records. Videos: Our Last Night: "A World Divided"